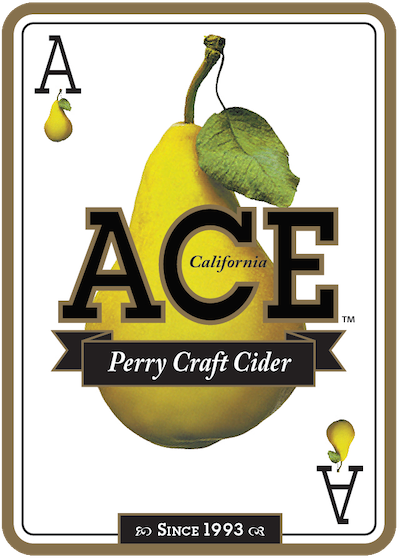 The Original Independent Family-Owned Cidery. 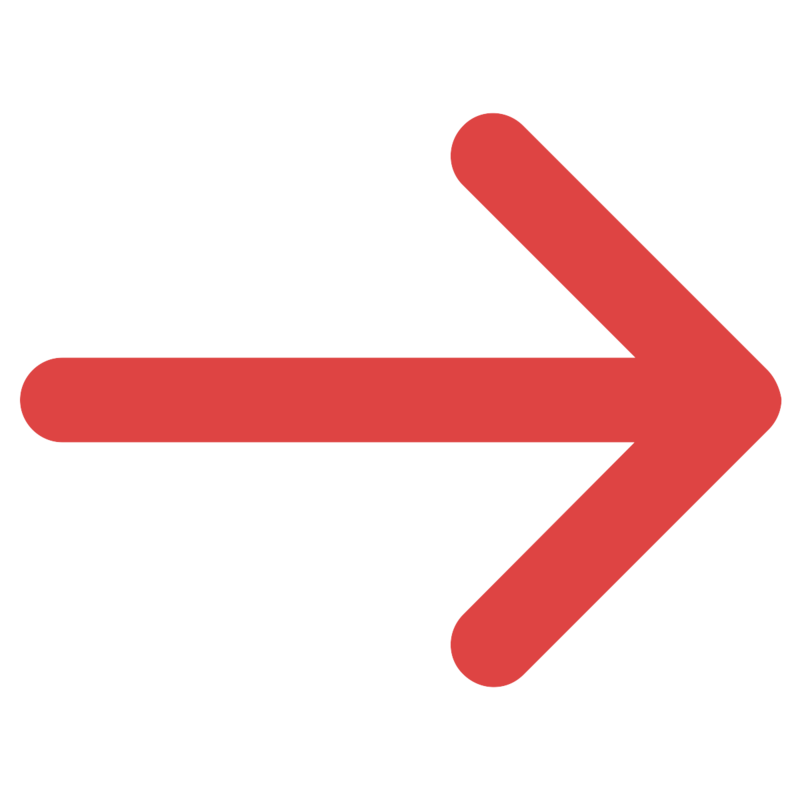 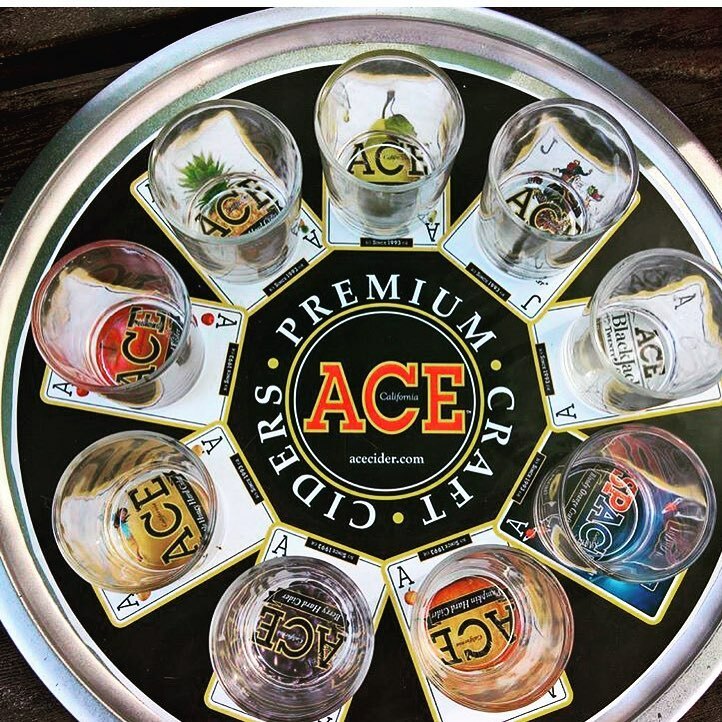 Open Fridays from 1- 6 come in and stop by, fill your growlers, and buy ACE merchandise. 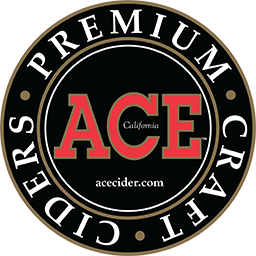 Our award-winning ACE ciders are pure, clean and refreshing because we use only the best eating apples for our juice and the best ingredients we can buy. 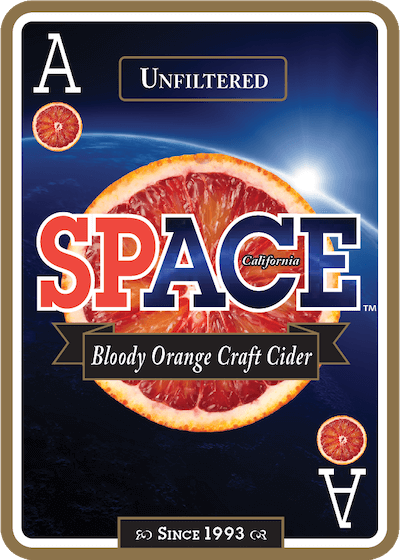 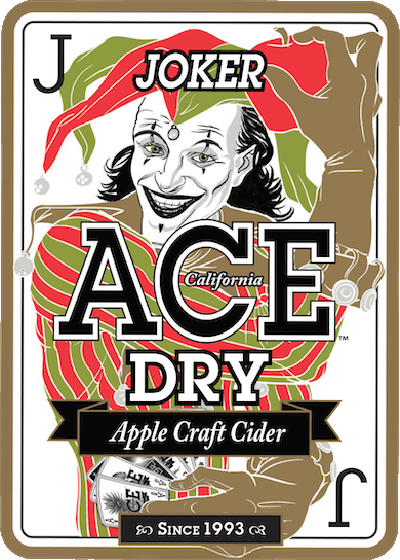 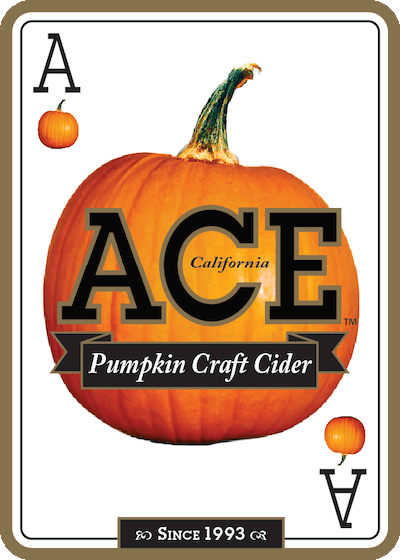 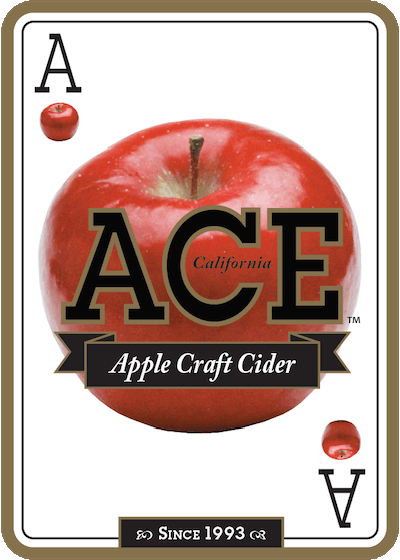 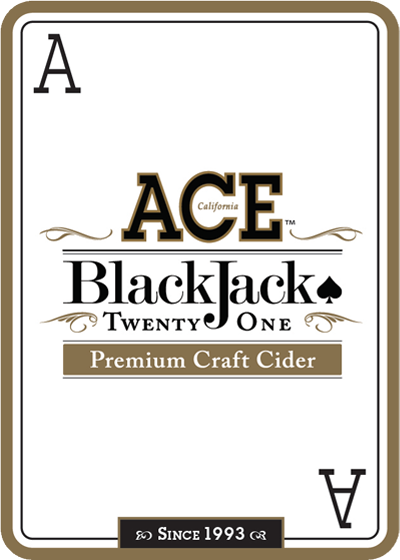 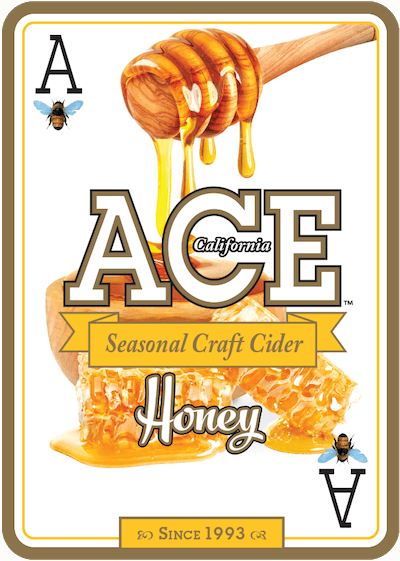 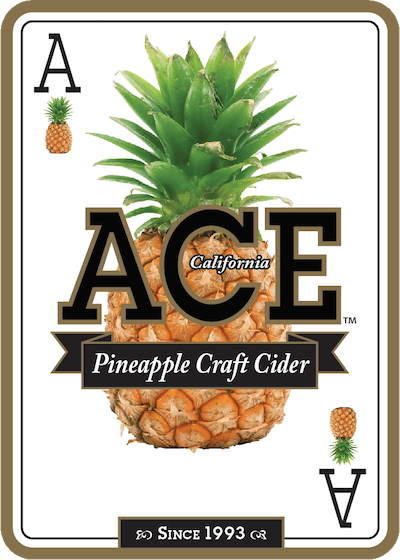 We have 11 amazing ACE cider styles to choose from. 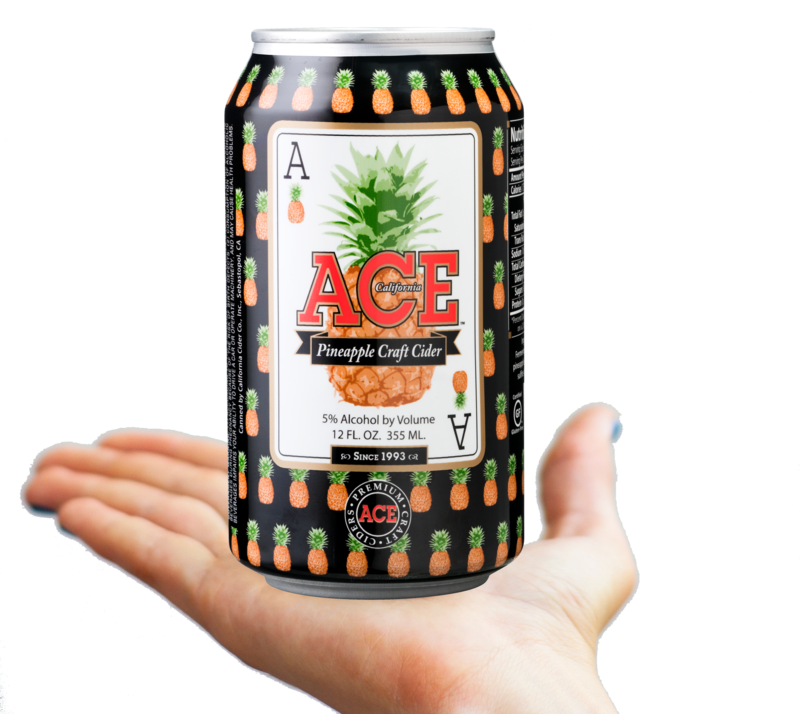 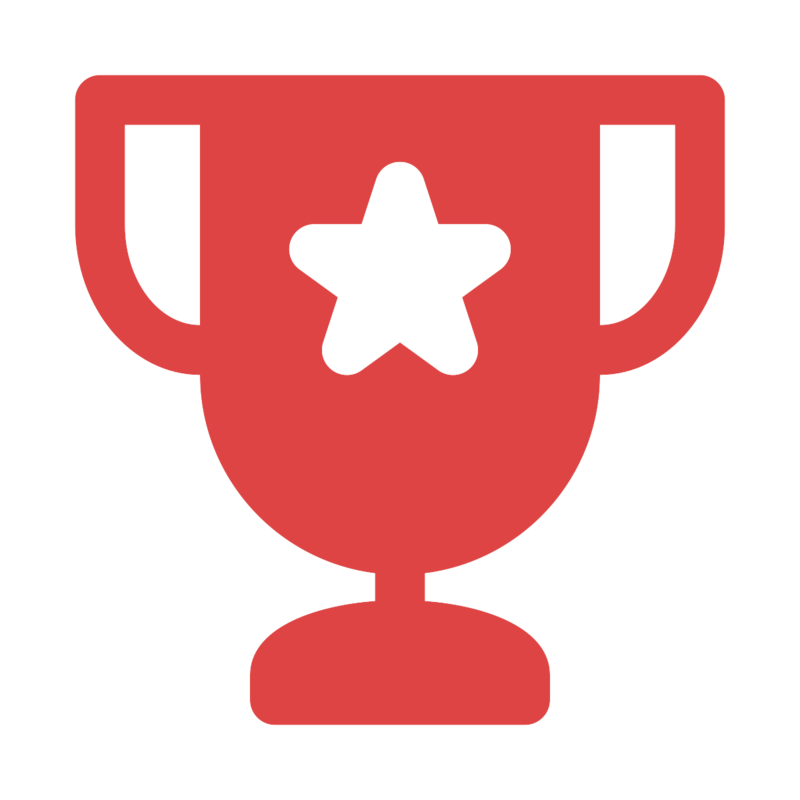 All are Gluten Free with lower calories and lower sugars than most of our competition! 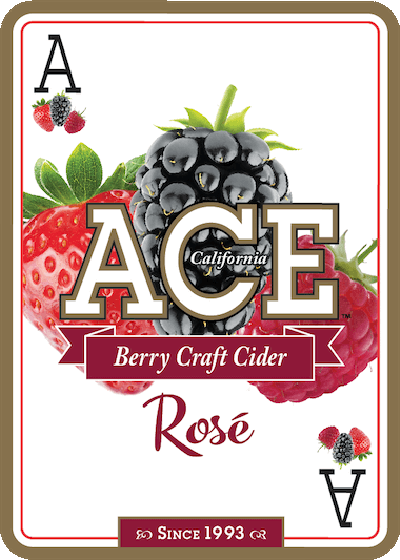 We guarantee you will notice the care and quality we take to produce our ciders - from orchard to bottle!